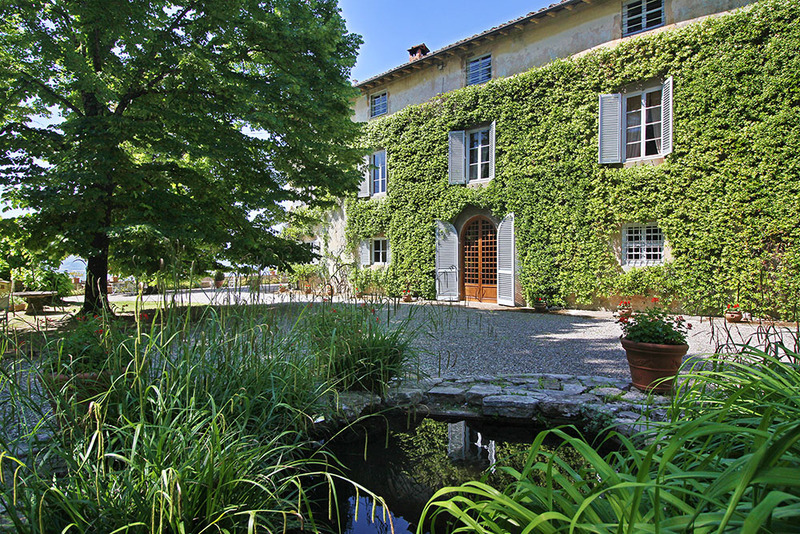 Fattoria Mansi Bernardini offers several locations within the estate for both staying or for events and weddings in Lucca. From the gardens and terrace of the Villa Bernardini, with its breathtaking views over Lucca plain, to the meeting rooms in the sitting rooms of Villa Buonvisi. There is also the possibility of dining in the charming old glass house, now transformed into a reception area, or under the patio of Casa Maria under the shade of the ancient oak trees. We are able to accommodate up to 80 people in the various villas and holiday houses and b&b of the Estate. 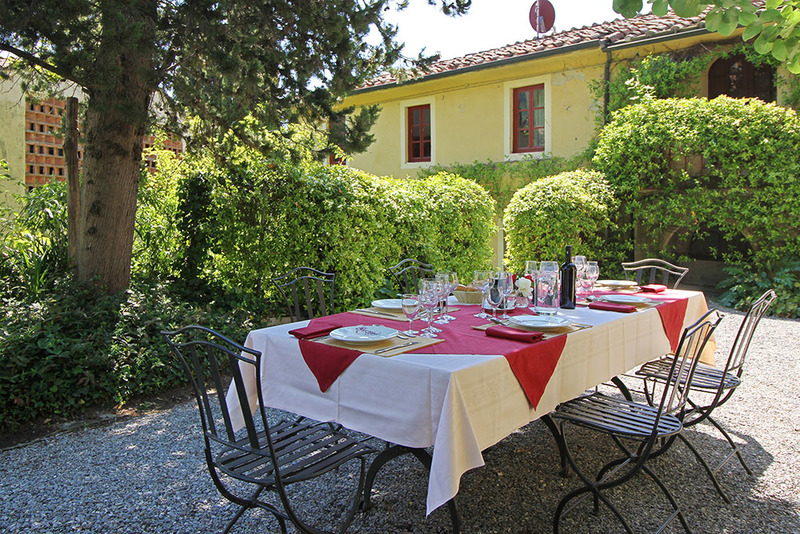 Fattoria Mansi Bernardini offers bed and breakfast accommodation in the property “il Fienile” with 3 standard bedrooms and in the main villa “Villa Bernardini” with 5 bedrooms de charme. The rooms are comfortable and spacious, tastefully furnished with antiques. 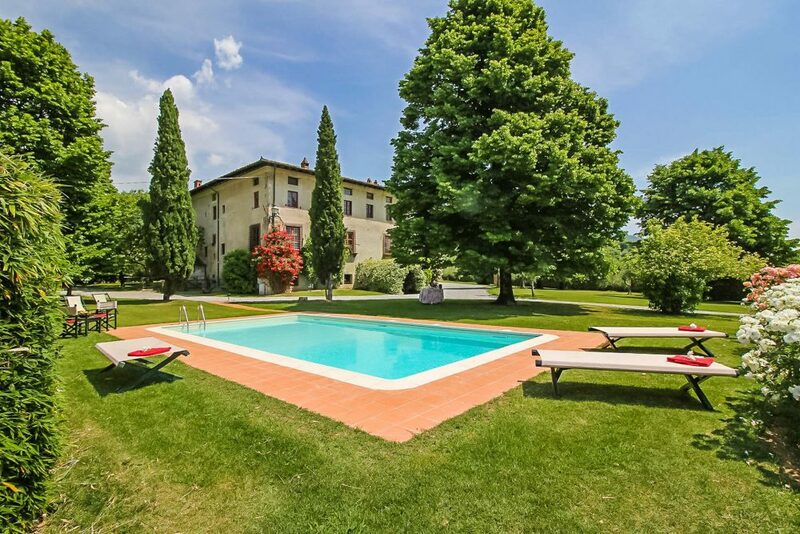 Fattoria Mansi Bernardini, apart from the main Villa Bernardini there are 3 other large houses that have been modernised whilst maintaining their original character. The villas have spacious rooms and each property has their own garden and private swimming pool. 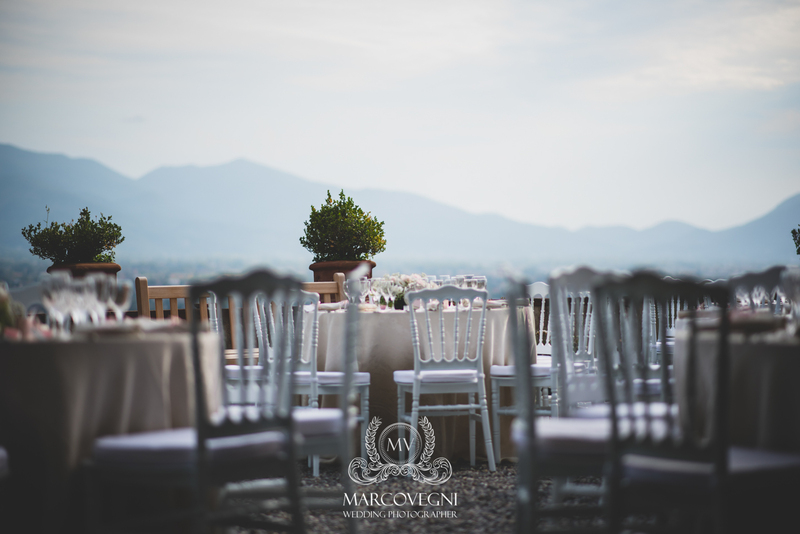 Fattoria Mansi Bernardini is the ideal location for weddings in Lucca. The properties on the estate are available for large wedding groups and can accommodate up to 80 people in different locations. We are also authorized to celebrate civil weddings at our place. 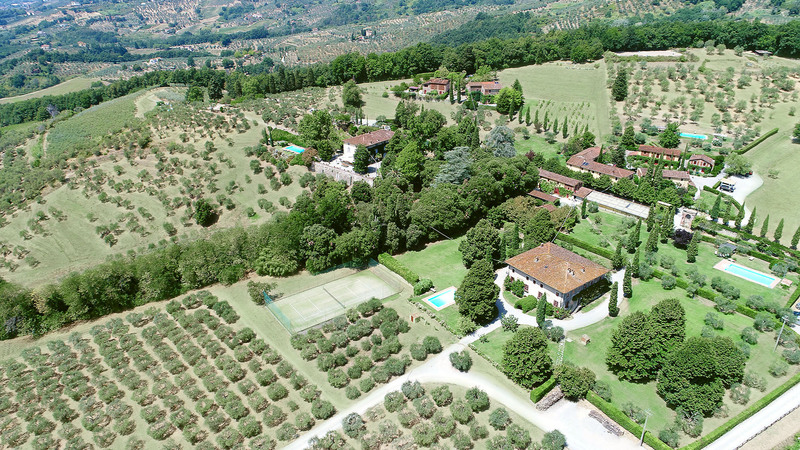 Fattoria Mansi Bernardini produces a top quality extra virgin olive oil in Lucca. The olives are picked by hand and then taken to the mill within 48 hours to ensure the best quality olive oil. Our olive oil is a blend of 3 local varieties, Frantoio 60%, Leccino 30% and Maulino 10%.